I have discovered that venting for the sake of venting can cause the same energy that surrounded the problem to continue to exists in a profoundly self-defeating way. I understand that sometimes we need to get things off of our chest–but to what end! In the context of the law of attraction, venting can bring more upstream thoughts. Upstream thoughts remove of us from the receptive mode and place us in a resistance mode. When we vent, the vibrations we emit of what we don’t want will call for more of the same. Law of attraction only responds to our vibration whether our vibration is a reflection of something wanted or unwanted the law of attraction does not make a difference. So what are our options: See Venting post part 1 for more information. Also, check out the short video below. Venting to ourselves while tapping on points or meridians is a great way to deal with unwanted energy blocks. Like acupuncture and acupressure, Tapping is a set of techniques which utilize the body’s energy meridian points. You can stimulate these meridian points by tapping on them with your fingertips – literally tapping into your body’s own energy and healing power. Sometimes we feel the need to vent because we have not allowed our emotions which are energy in motion to pass through us. During my studies, I discovered that many of the tapping points are taught by the masters in ancient medicine for self-healing. and are combined in the EFT process taught below. I’ve tried the process below and it worked for me. Make the process your own version. Enjoy! The Laws of the Universe will synchronize people, events and circumstances to be aligned with your frequency and then it will happen. Author Dr. FreePosted on September 3, 2018 Categories Be Encouraged, EnlightenmentLeave a comment on Right on time! Vent or Not to Vent is the question? Is your energy working for you? 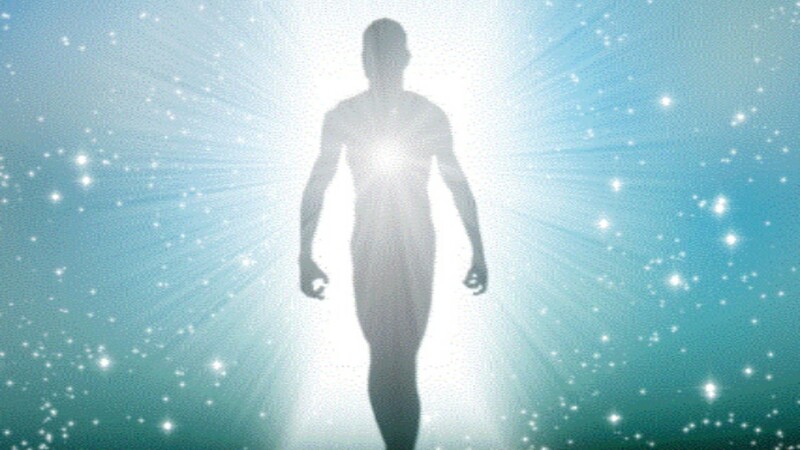 You, as a human being, are made up of approximately 100 trillions cells and each cell is made up of approximately 100 trillion atoms and every atom is made up of 99,999999999 % empty space, but this space is not empty. Its´filled with energy. Everything is energy. You are energy. Evert minute of the hour you are vibrating at a certain frequency. I call this your personal frequency. It´s based on what you at any time is thinking and feeling. Once again I have discovered a behavioral practice many have embraced as acceptable in this society may not be as good for us as we think. Getting the matter off our chest may not always serve us as well as we think it does. The practice is venting. Let’s look at venting in the context of the law of vibration which is key to the law of attraction. For me, at this space in my journey, I realize that venting is not necessarily helping the way I thought it was. Everyone’s journey is different but for me, my conclusion is that there are many better choices I can make for myself in order to work through my problems and unwanted situations instead venting. When I choose to vent, I am really complaining. Consequently, I remove myself from a high-flying disc and lower my vibration. After an honest inventory I realized when I vent four things happen: 1) I am looking for someone to agree with my victim mentality 2) I am seeking out someone to join me in pointing out what’s wrong with a situation or some other person 3) I am stepping down vibrationally and I am taking others with me to a lower frequency and or 4) I am joining others in a low place. Instead of venting I can choose to simply focus on something else like answers or the other endless options available to me. Good choices are the options that detail the reality I truly want to experience. I alone control how I feel. My mood is my choice and the steering wheel for guiding my emotions is my hands. So, is my future by the attention I give to circumstances. Become an alchemist. Turn pain or the unwanted into consciousness. Should we tolerate injustice? No of course not! Unrighteousness should be stopped! However, there are some topics of conversation that are not the best use of our time. Complaining has never changed anything. Besides with the law of attraction the way we oppose a matter may mean affirming it. Be the change you want to see in your corner of the world. Author Dr. FreePosted on August 27, 2018 August 27, 2018 Categories EnlightenmentTags Energy in YouLeave a comment on Vent or Not to Vent is the question? ….if you’re not connected to the true joy within, then changing the circumstances of life is like changing the furniture in a burning house. Masri, Ziad. Reality Unveiled: The Hidden Keys of Existence That Will Transform Your Life (and the World) (pp. 148-149). Awakened Media LLC. Kindle Edition. Many are longing for the day that peace will take up permanent residence in their lives. Like the fountain of youth, no one has ever found the place called perfect peace outside of themselves. I’ve learned that peace is within me and not outside of myself. All the manipulation one could muster with the world’s circumstances for my favor could never match the satisfaction of inner peace. The deep stillness that causes me to relax and rejoice while others complain in disgust is the truest essence of my being. Masri, Ziad. Reality Unveiled: The Hidden Keys of Existence That Will Transform Your Life (and the World) (p. 139). Awakened Media LLC. Kindle Edition. Masri, Ziad. Reality Unveiled: The Hidden Keys of Existence That Will Transform Your Life (and the World) (p. 124). Awakened Media LLC. Kindle Edition. Author Dr. FreePosted on August 20, 2018 Categories EnlightenmentTags Wake UpLeave a comment on Wake Up!